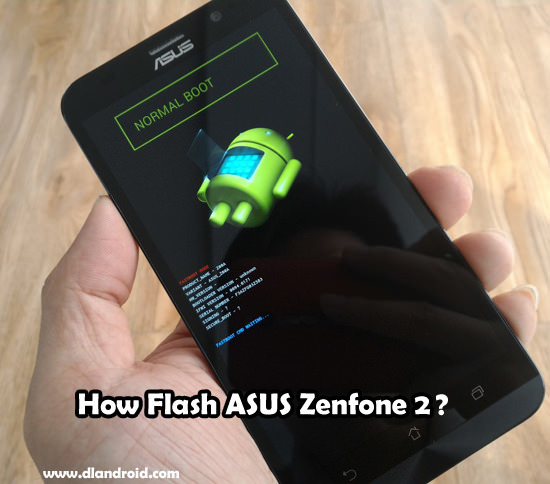 How flash asus zenfone 2 ? 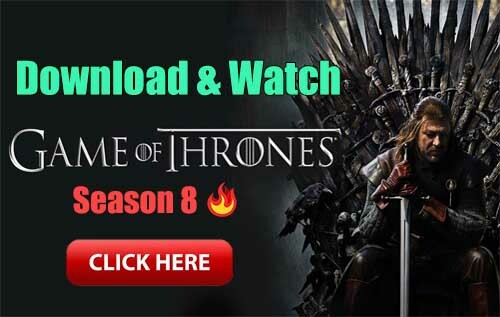 How enter recovery mode ? After turn off hold power button + Volume up & when the phone vibriting realease power Button then you enter new boot menu (you can select Normal boot , recovery boot ) . 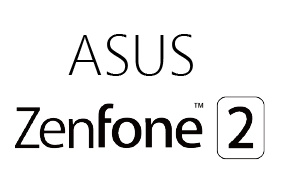 with up or down button select recovery mode by power button , than you will see sleep android robot , press power and volume up bottons and release the buttons.than you will see recovery mode asus zenfone 2, In this menu you can use wip data & cache for reset and delete anything in phone.